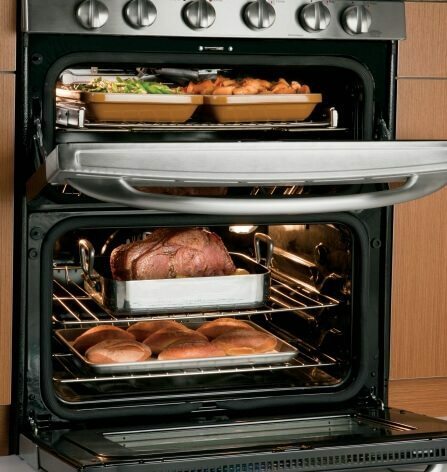 What’s the difference between roasting or baking in the oven? I had a client recently ask me what the difference was between ROAST and BAKE settings on their new oven. Sounds like a simple question but we were surprised by how many people hadn’t a clue. In the BAKE setting only the lower or convection heating element would be active. In the ROAST setting every heat source is active including the broiler element. A simple concept that explains why you don’t roast a cake yet can bake or roast a fowl.